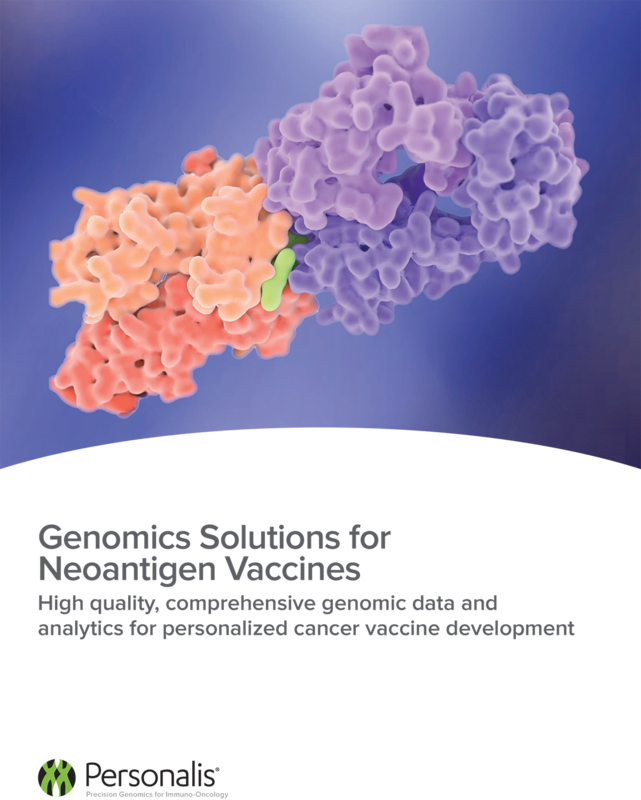 The first step of developing personalized cancer vaccines is the identification of patient-specific neoantigens. These peptides can arise from anywhere in the genome, and methods for predicting which of these peptides will result in an efficacious vaccine are in early stages. That’s where we can help.